Kodi Rewind – 27 Most Important Things Happened to Kodi Throughout 2018 and 2019! With another year behind us, we collect our impressions, learn from our mistakes, and make plans for the future. And when it comes to the worldwide Kodi community, a lot has happened in the previous 12 months, which is why we’ve wanted to take a deep look at everything that has happened to Kodi. TechNadu’s editorial team consists of passionate Kodi users, and we were hard at work on bringing you the latest news. Therefore, we are going to take a look back, one month at a time, and see what are the things that have resonated throughout the entire Kodi community. 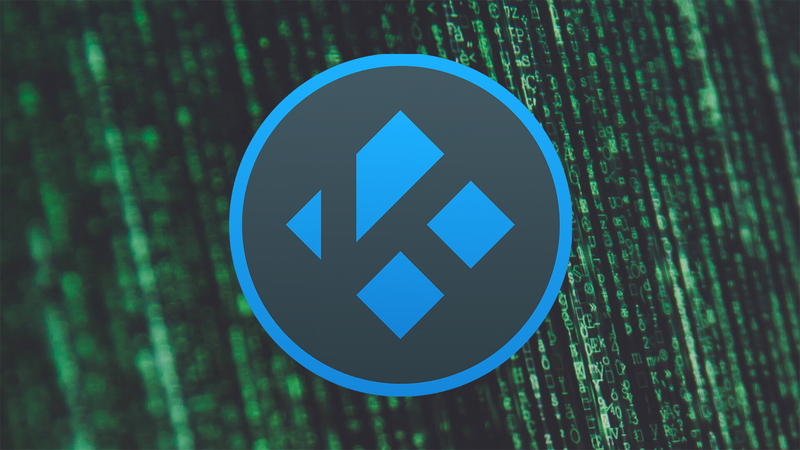 So, without any further ado – here are the 27 most important things happened to Kodi in 2018 and 2019. Kodi’s developers are showing us that they’re hard at work by releasing Kodi 18.1 without much fuss. This is an incremental update, which means that it’s focused on crushing bugs and improving overall performance. However, this is still an important milestone as it shows the dedication of Kodi’s developers to further improve their masterpiece software. After plenty of waiting for the new major version of Kodi to come out, Kodi v18.0 finally gets released. To celebrate this event and to share our knowledge with the rest of the Kodi community, we’ve published an in-depth guide to Kodi 18 as a way to showcase all the new features. Among other things, Kodi 18 brings a much better Android TV integration, plenty of UI refinements, and it’s much lighter than before due to the removal of binary addons. Even though things didn’t change from the ground up, we’re sure that third-party developers will need some time to update their creations and make them fully compatible with latest Kodi. Throughout the final month of 2018, Kodi’s developers were busy publishing Release Candidate versions. Three new versions were published, giving us plenty of hope that Kodi 18 Leia will be finally released. However, our hopes were dismissed on Dec 31, when Kodi 18 RC4 was released – which was a clear statement that there’s more work to be done. As it turns out, some Kodi Redditors now have more accurate predictions about a possible Kodi 18 release date, which should be just around the corner. Please include attribution to https://www.technadu.com with this graphic. YouTube was under constant attack throughout 2018, mostly due to ever-changing algorithms, stricter monetization methods, and other kinds of issues. 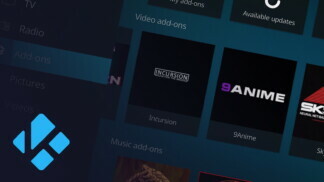 However, tutorials explaining how to use Kodi were under the spotlight – until December 2018 came. This is when YouTube decided to block a ‘Kodi No Limits’ channel, which had 600,000 subscribers at the time. This seemed like a strange decision, especially since a single Kodi-related channel was affected. The truth is that this channel was dedicated to third-party (piracy) Kodi add-ons, which is perhaps the primary reason for this action. However, it’s unclear if this is the case, and YouTube might never clarify this action. 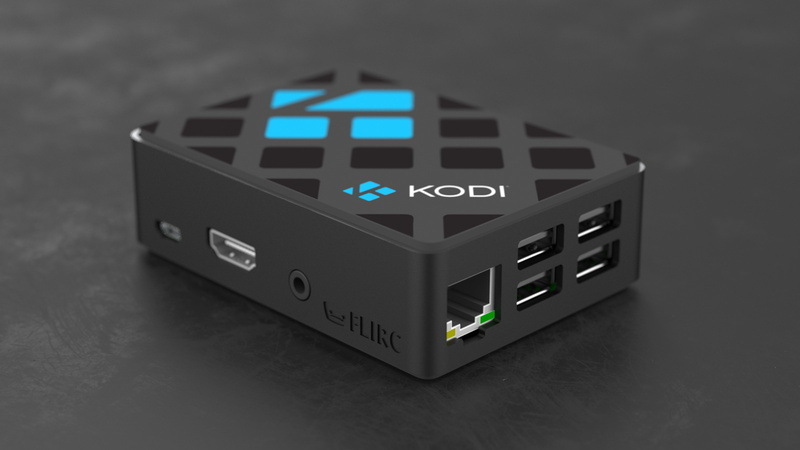 We definitely shouldn’t forget to mention that there’s a new Raspberry Pi case for Kodi. Unveiled in November, this case can be used as a housing for your Raspberry Pi board. You get everything you need in a single product, which you can proudly showcase in your living room. So, if you haven’t done that before, here’s how to install Kodi on Raspberry Pi. This can be a highly educational and interesting project, which actually doesn’t cost a lot. And if you want to try out Kodi 18 Leia on your Raspberry Pi, make sure to download the latest OSMC test build. When a software reaches the ‘Release Candidate’ phase, it usually means that it’s near finished. This phase allows software developers to iron out some final bugs and make sure everything’s set. 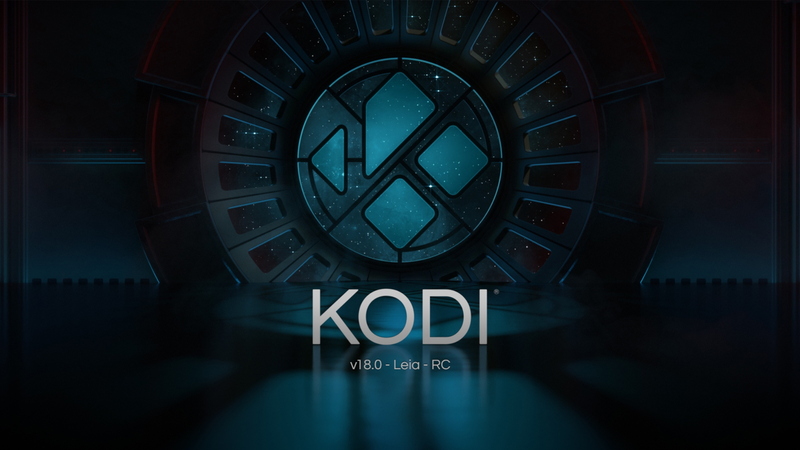 And in November, Kodi’s developers have published the RC1 of Kodi 18 Leia. Of course, we couldn’t wait to try it out, which is why we brought you a hands-on overview, so make sure to click on the provided link to get a glimpse at Kodi v18 Leia. We’re usually hearing about Kodi in a negative context, as we often read about piracy, copyright infringement, and lawsuits. However, Sony Australia knows the value the Kodi and is proudly recommending it to their users. Among the recommended apps for their lineup of Android TV, we can see Kodi at the top of this list. This is actually quite strange since Sony forms an alliance with other major companies such as Netflix and Disney, and actively pursuing legal battles against pirates. Even though we’re yet to see the first public version of Kodi v18 Leia, it’s not surprising that Kodi’s developers are thinking about the next major version. Back in October, Kodi’s developers have posted a tweet, asking for suggestions for the codename of Kodi 19. The upcoming major Kodi version needs to start with the letter ‘M’ – and you can still post your opinion and give your suggestion. Other than that, we don’t have any official or unofficial information regarding Kodi 19. However, this should change in the upcoming months. 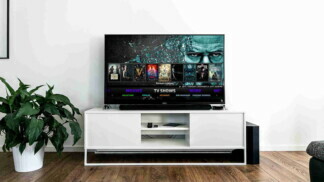 Throughout August and September, a number of Kodi development groups were under attack by major copyright and piracy fighters, which was a clear indication of things to come. As you can imagine, all of these anti-piracy measures seemed very frightening for volunteering Kodi developers. In September, a popular Team Illuminati group has shut down their own repository. Third-party addons such as Gaia and XvBMC were targeted by cybersecurity and anti-piracy organizations throughout 2018. However, the final blow to these third-party Kodi creations happened in September. This is when ESET released a statement saying that these addons were infected with cryptocurrency malware. Based on this report, Gaia and Bubbles (which are close to identical addons) were serving malicious code to their users. This has allowed them to use their users’ computing resources to mine for cryptocurrencies. And also, this has been happening for close to one year, which was perhaps the most shocking information. Continuing in the same pattern, a few Kodi developers were also targeted via legal measures. 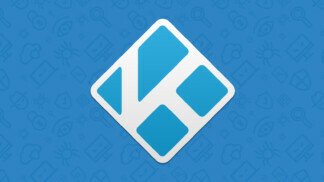 A developer of ZemTV, one of the most popular IPTV addons, was sued in the USA for $2 million. As this individual was unable to go into trial due to legal costs, it pleaded guilty. One month after, ZemTV’s developer was fined $650,000 for copyright infringement. After months of hard work on the upcoming Kodi, called Kodi v18 Leia, the first beta version of this application has been released. You can click on the provided link to get to our in-depth overview of all the new features you can expect. Even though the Kodi community believed that version 18 will be released by the end of the year, this didn’t happen. However, there are indications that we’re only days away from this event – which means that Kodi v18 Leia should become available in the near future. In general, the entire month of August was quite troubling for the Kodi community. Perhaps the most notable news was that an addon named Gaia was found to contain serious security risks. More precisely, a feature called ‘Orion’ allowed copyright holders to easily identify individuals and press charges related to copyright infringement. In a surprising turn of even, Facebook started to block pages related to Kodi Boxes. More precisely, this website has reviewed its policy and explicitly banned jailbroken devices. This has turned out to be a larger undertaking aimed at individuals promoting unauthorized access to digital media devices. And lastly, one of the biggest anti-piracy organizations called BREIN has finally managed to shut down a popular Kodi repository, XvBMC-NL. This came a few days after Facebook targeted this repository’s official Facebook page, and XvBMC-NL was also banned from GitHub as well. This was one of the rare occasions were multiple tech companies have successfully targeted and shut down a piracy-related website. Once again, we’ve witnessed that selling Kodi Boxes in the UK doesn’t pay off. What happened in July 2018 is actually a continuation of legal battles against individuals that support piracy. After earning more than £764,000, a man named John Haggerty was sentenced to five years in prison over piracy charges. His wife, who was John’s partner in crime, received a two-year suspended sentence. 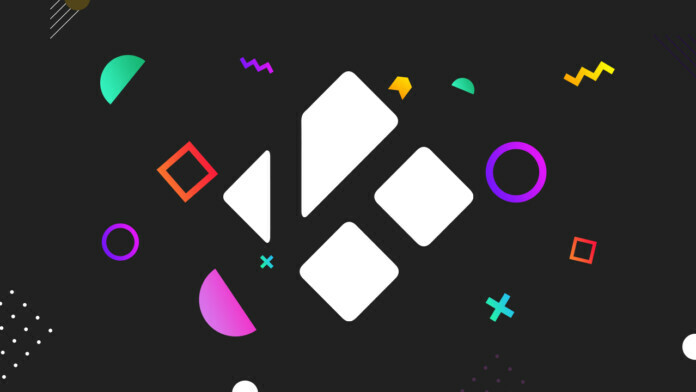 Kodi has always been connected to piracy, which is something that the creators of this application are trying to battle. However, in June 2018, we’ve seen allegations that Kodi is much more dangerous than believed. There were reports indicating that Kodi is a gateway to malware. Even though these first claims turned out not to be true, this was an indication of a change in people’s perception of the world’s most popular home theater software. If you keep on reading this article, you’ll see that actual malware has been found in certain addons, which raises the question of using a proven antivirus when using Kodi. The English Premier League also joined this battle by collecting personal information about users of illegal Kodi addons. The result of this action was astonishing. Over 215,000 streams were blocked, and over 450,000 illegal video clips were removed from the Web within one week. In May of 2018, it became obvious that the UK government is willing to go into battle against Kodi-related piracy. The authorities have raided one Kodi Box seller in Middlesbrough and sentenced two Welsh pirates to harsh prison sentences. Back in April of 2018, a New Zealand company called ‘My Box NZ’ was allegedly sold to Chinese investors for $8.8 million. This news quickly became viral because ‘My Box NZ’ sells Kodi boxes filled with unofficial addons that use sources violating international copyright laws. Of course, this quickly led to a lawsuit which resulted in a sentence that ‘My Box’ isn’t legal and cannot be represented as such. This lawsuit was initiated by SKY, which is yet to make an application for an inquiry into damages. In case you own one or if you’re looking for a Kodi Box, you should be very careful about which one you pick. As you might now, there are numerous options out there, promising free TV for good – eliminating cable-related costs. This sounds too good to be true, and it actually is. As revealed in April, owners of Kodi boxes are at risk from fire and electric shock. That’s because many of these devices don’t follow strict regulatory guidelines and they might be faulty. Therefore, make sure to stick to well-known brands and products. In a shocking move, Google has decided to ban ‘Kodi’ from its auto-complete suggestions. This can be seen as a response to what happened one month earlier when numerous Kodi addon developers faced serious legal issues. Luckily, this didn’t have such long-term consequences as initially thought. After all, removing hugely popular terms from its search engine would also have grave consequences for Google as well. Among other notable news, a developer of URLResolver decided to retire. JSergio123 was in charge of the most popular Web scrapper for Kodi, which is a crucial Kodi dependency. This action resonated in a big way until new resolvers appeared a few months after. Luckily, some developers have produced an updated version of URLResolver that you can use today. It’s also worth mentioning that a number of hugely popular developers have received ‘cease and desist’ letters, which forced a number of them to withdraw from the Kodi community. Among the affected developers were TVAddons, Illuminati, SpinzTV, and Noobs&Nerds. It is no secret that Kodi is often associated with piracy, mostly due to its unofficial addons. This means that anti-piracy groups are always on the hunt for creators of those addons. However, creators and sellers of so-called Kodi Boxes are also wanted. In fact, a popular Kodi Box seller named TickBox TV was sued back in February with the aim of removing illegal Kodi addons. Not long after, TickBox was forced to eliminate any pirate Kodi addons from the devices it had sold in the past. Something similar happened in the UK as well, with pirate Kodi Box sellers agreeing to settlements instead of lawsuits. TVAddons launched Git Browser in January of 2018, as an alternative way for Kodi users to download and install addons hosted on GitHub. Today, Git Browser is the most reliable tool for installing third-party Kodi addons by relying on GitHub. If you’d like to check it in action, here’s how to install addons via Git Browser. Kodi’s developers have had prepared a huge surprise just as we were entering 2018. 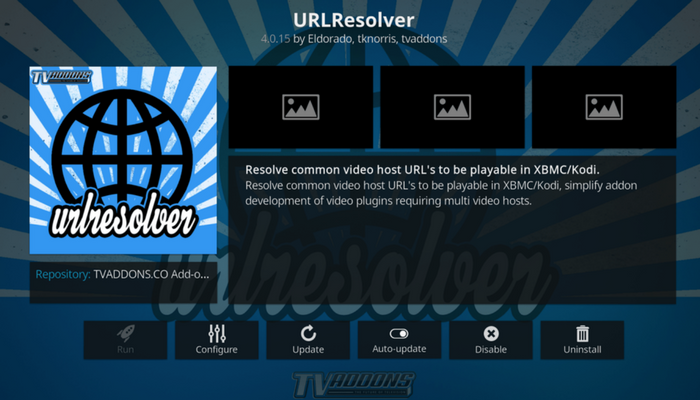 After a long period of not being available on this platform, Kodi finally became available for Xbox. For this to happen, this application needed to be a 64-bit application and it had to meet a set of criteria for Microsoft to allow Kodi to appear on its App Store. 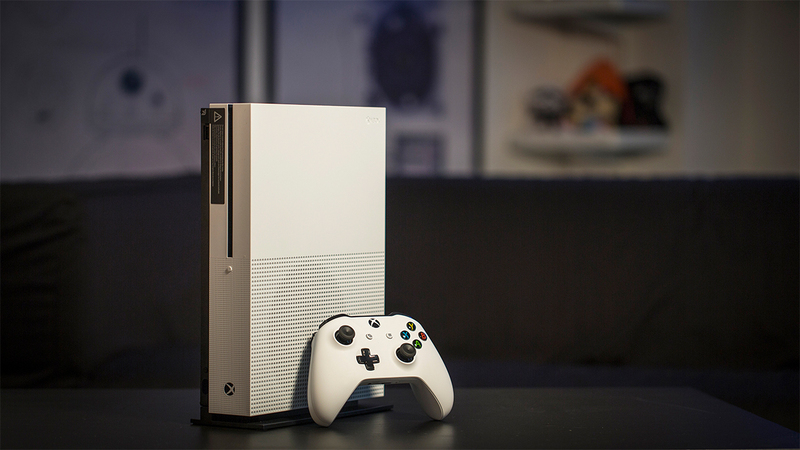 And even though many of us were surprised once Kodi vanished from the Xbox Store (which happened briefly), we were relieved to hear that Kodi is going nowhere, after all. Today, you can download Kodi on your Xbox and Windows 10 using their respective app stores. Selling jailbroken Kodi boxes with illegal addons constitutes clear copyright infringement. However, buying such products isn’t illegal, per se. 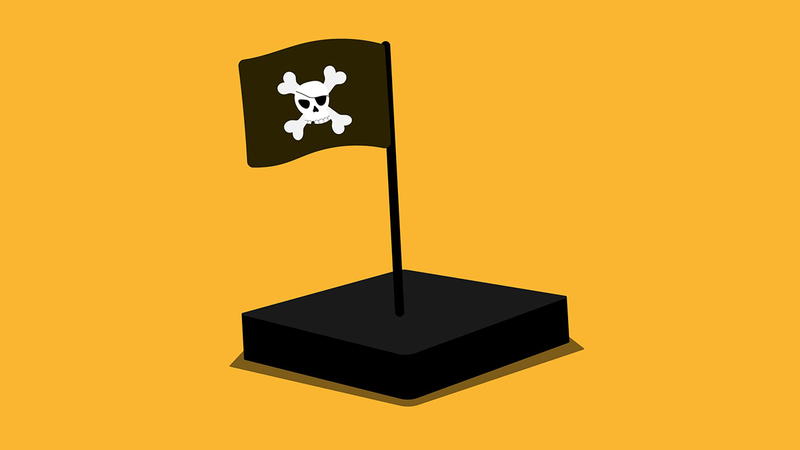 Buying a Kodi Box isn’t an act of piracy, as long as you don’t use illegal addons. Speaking of addons, there’s no need to use problematic ones. Kodi is an amazing platform with numerous high-quality official addons. You can use these to access various media streaming services and you can watch movies, TV shows, and even live TV programs. Certain Kodi addons can pose a privacy risk. This is why we always recommend you to use a VPN for Kodi. The provided link will give you a few interesting options and answer your most burning questions. Lastly, we’ve seen that Kodi has a bright future ahead. Just recently, Kodi v18 RC5 has been released, which means that Kodi 18 is just around the corner. Very soon, you’ll get to reap numerous benefits from its newly introduced features. Dear readers, this is where we end our Kodi Rewind of 2018. If there’s anything else you’d like to add, don’t hesitate to post a comment below. You can be sure that our editorial team will be quick to respond. If you liked this article, why not share it with other Kodi users online? And, don’t forget that you can follow TechNadu on Facebook and Twitter. Thanks!